← Photos from The Dirty Blonde’s NYC Debut at The Slipper Room! 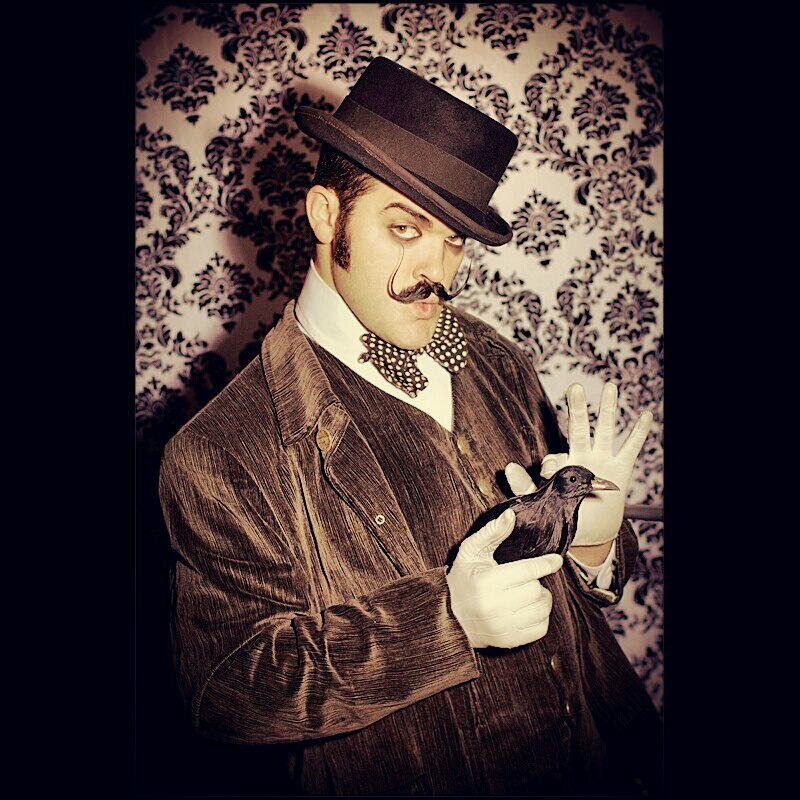 The Dirty Blonde and Reigning KING OF BURLESQUE Russell Bruner perform this Friday at The House Of Blues! Hold onto your hats! Friday’s “Texas Tease” night at The House Of Blues is not to be missed! Haven’t seen The Dirty Blonde’s spicy chili pepper routine yet? Well, come on down, ’cause now’s your chance! Dirty will be joined by REIGNING KING OF BURLESQUE RUSSELL BRUNER, plus a bevy of beautiful Texas stars, including Minxie Mimieux, Marilyn Monrouge, Renee Holiday, Mary Lynn Mayhem, Shelbelle Shamrock & Sweet T, Marla Mab, The Lauras, boylesque performer Jasper St. James, and many more!! !